The franchises are systems of collaborations between two independent entities that are joined by means of a contract in which the franchise company transfers rights to the other party of the contract for economic remuneration. Since you know exactly what is a franchise, then keep in mind that business in which you are about to enter is a business in which the brand with which you are carrying out the contract, is a previously known brand which is about to cede their rights in exchange for certain profits. Which implies the fact that a company already known, reduces the probability of risk in the investment you are going to carry out. Giving you some security that your money will grow. To obtain a franchise you need to have absolute knowledge of what you want to carry out since it’s not a business where you can risk the money without being previously informed. 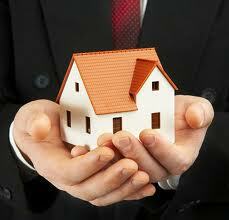 There are different types of franchise which are attached to the needs of the people. These vary in terms of power of financing, possibilities, time, infrastructure and real estate. M..